We came across a game this afternoon on Google Play, filled with bright colors, sporting the name ICE. The game is a real-time strategy title, which resembles another popular game called Auralux. 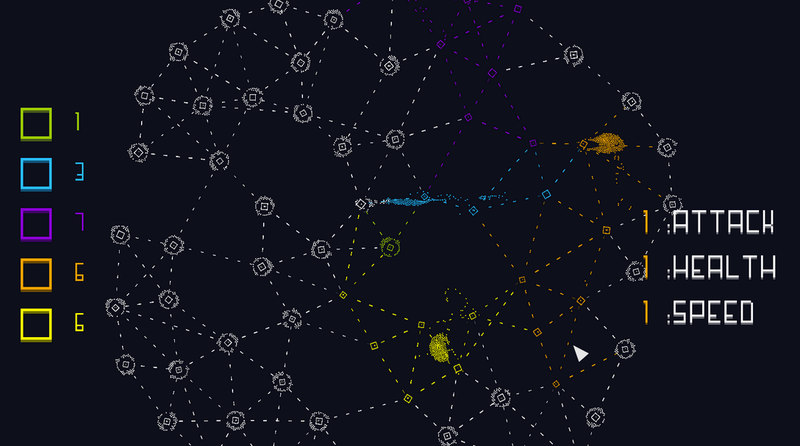 In the game, you command units of ant-like starships, forcing them to capture enemy and neutral bases. When you capture all of the bases, you win. If you lose all of the bases, you lose. For a better look at the gameplay, view the trailer below. The game is free to download, however, inside the app you will find ads and a limited map experience. With a single IAP, you can play on larger maps (means more bases to capture) and see no more ads. If ads bug you, then this IAP will be useful.